Welcome to the Sport of Reading! 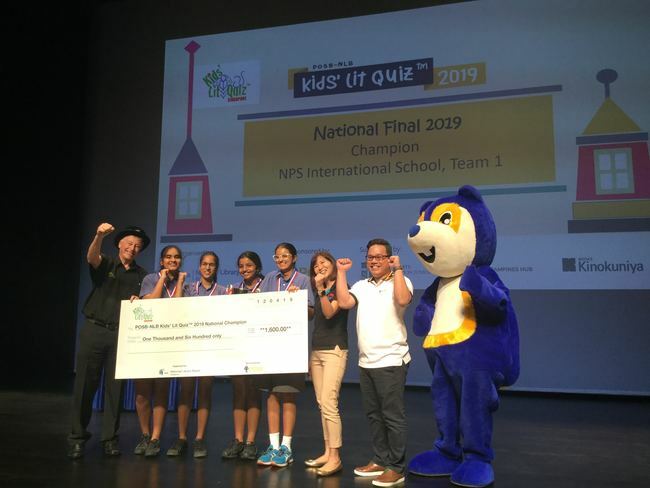 Many congratulations to NPS International School on winning the 2019 Singapore National Final. Many congratulations to St John's College on winning the 2019 South Africa National Final. 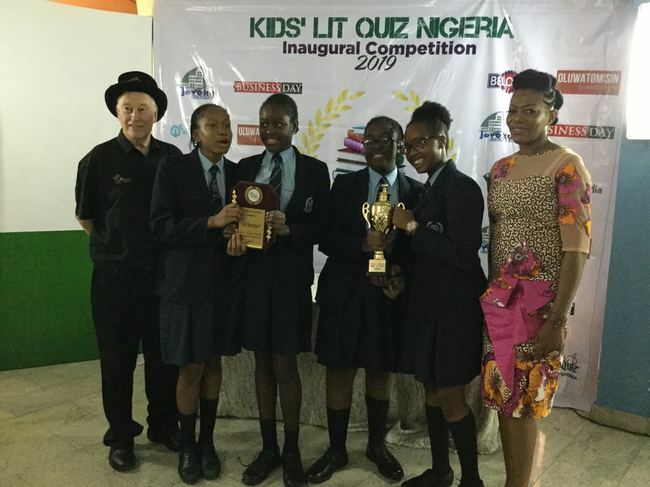 Many congratulations to Team 1 from Grange School on winning the first ever Nigeria National Final of the Kids' Lit Quiz. Many congratulations to Churchill Road Elementary School on winning the USA National Final on 31st January 2019. 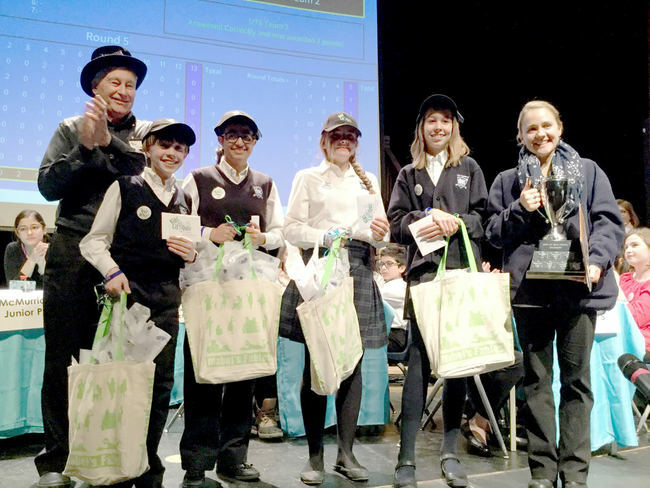 Many congratulations to Hodgson Middle School on winning the Canada National Final on 26th January 2019. Many congratulations to Enniskillen Royal Grammar School on winning the 2018 UK National Final. Second place was taken by King's College Junior School, and third place went to Colfe's School. A large gallery of photos from the UK National Final 2018 is now available to view. Many thanks to our official photographer kt Bruce. 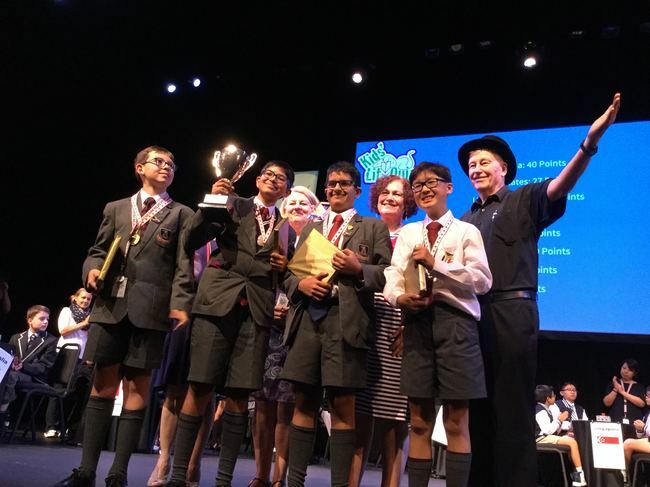 Many congratulations to NIST International School (Team 3) on winning the very first Thailand National Final. The winners will go forward to the World Final, to be held in 2019. 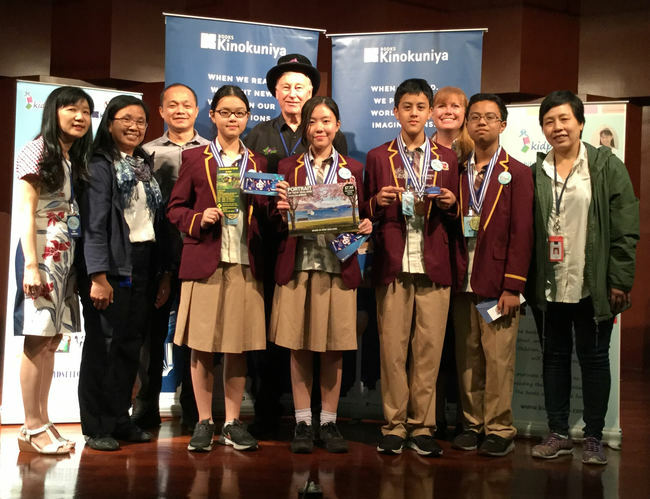 Bangkok Patana School (Team 1) came second, and third place went to St Andrews Green Valley (Team 2). 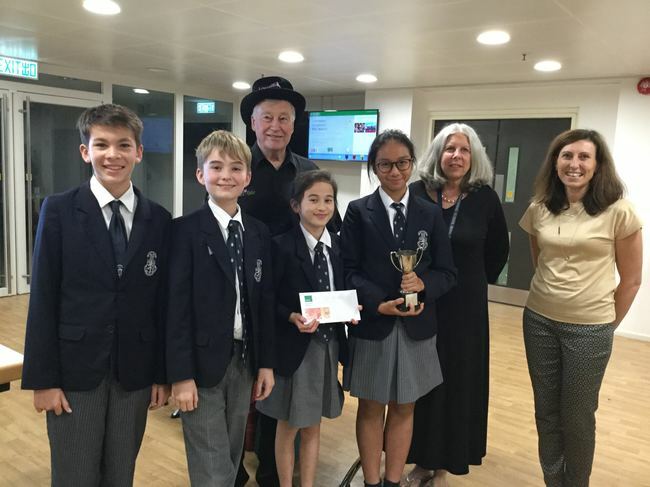 Many congratulations to Harrow International School (Team 3) on winning the 2018-19 Hong Kong National Final. Second place was taken by English Schools Foundation, King George V, and Harrow International School's Team 1 took third place. 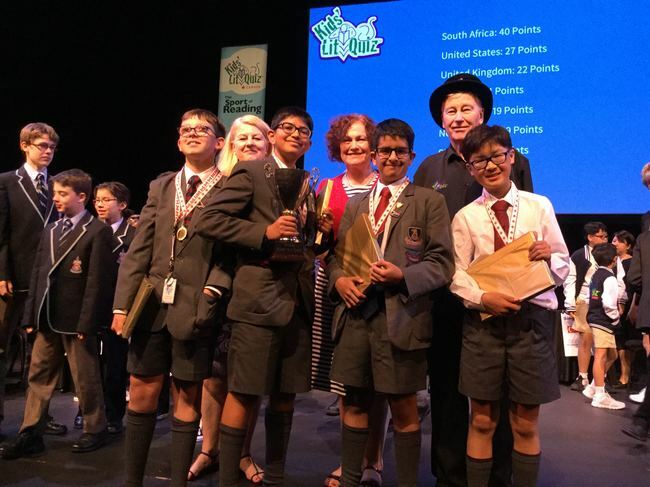 Many congratulations to the team from Canberra Grammar School, Australia on winning the 2018 Kids' Lit Quiz at the World Final in New Zealand on 4th July 2018. Second place was taken by Raffles Girls' School (Singapore), and the team from Oxford High School (UK) took third place. In compliance with the EU General Data Protection Regulation we have updated our Data Protection Policy and our Website Legal Disclaimer. Both can be found on our Legal Documentation page. Your use of this website is subject to the terms and conditions found in our Legal Disclaimer. 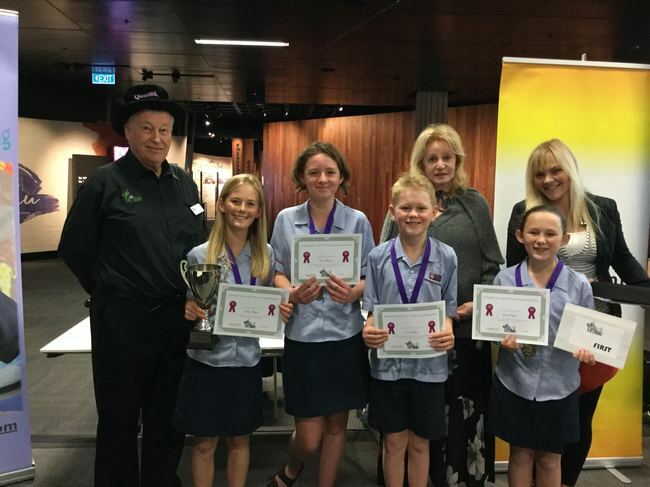 Congratulations to Belmont Intermediate on winning the New Zealand National Final, held on 10th June 2018. Second place was taken by Columba College, with Eskdale School coming third. 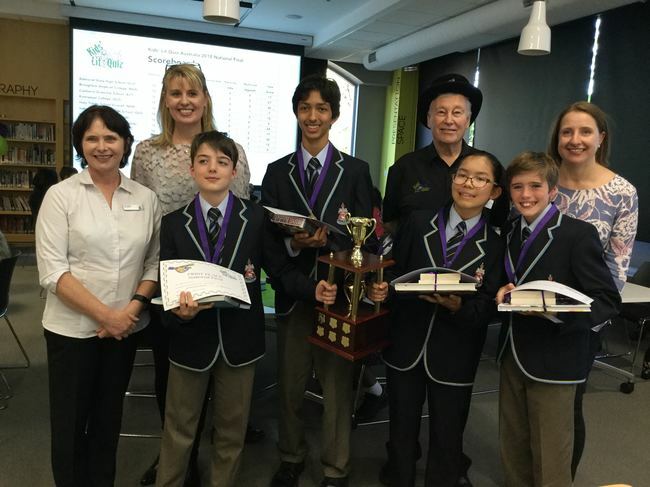 Congratulations to Canberra Grammar School on winning the Australia National Final, held on 4th May 2018. 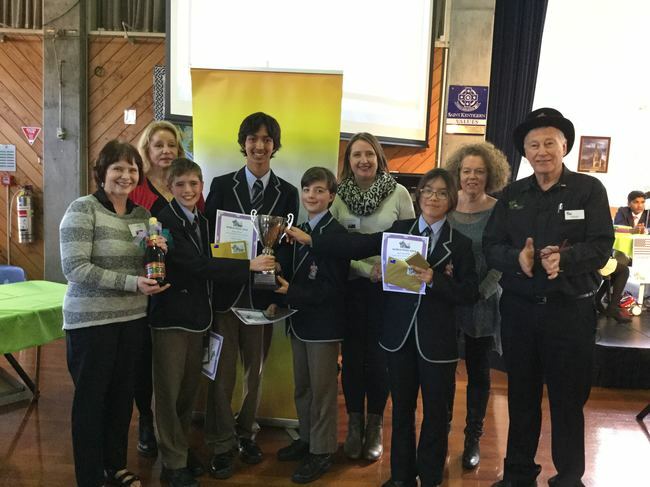 Broughton Anglican College took second place, with third place going to Merewether High School. Congratulations to Raffles Girls' School Secondary on winning the 2018 Singapore National Final on 20th April. 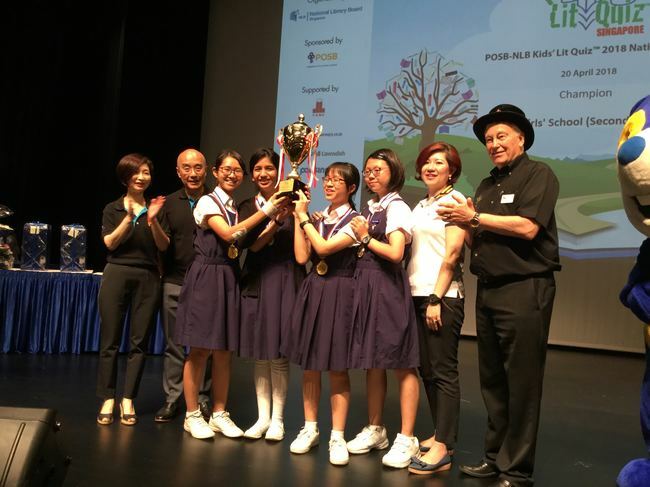 Anglo Chinese School came in second place, with third place going to Methodist Girls' School Secondary. Congratulations to Binus Bekasi on winning the first ever Indonesia National Final, held at Sekolah Pelita Harapan, Kemang Village, Jakarta on 3rd April 2018. In second place were Binus Serpong, and third place was taken by Sekolah Pelita Harapan. Congratulations to Manor Gardens on winning the South Africa National Final on 24th February 2018. In second place were St John's College, and third place was taken by Heronbridge College Preparatory. 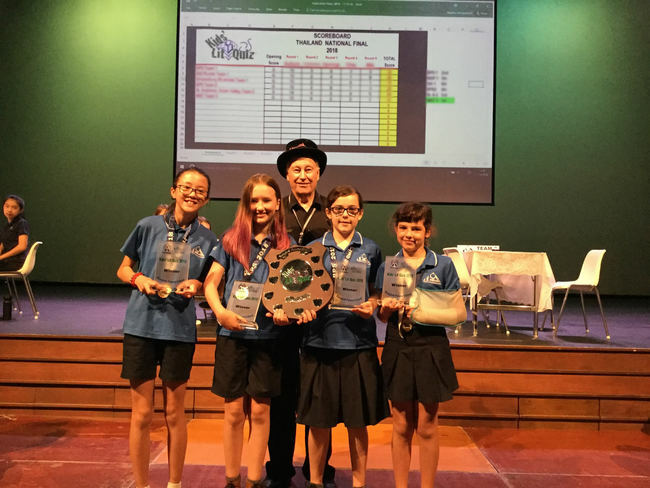 Congratulations to students from Lee Academy, Hamilton on winning the Canada National Final and to students from Longfellow Middle School, Virginia on winning the USA National Final recently. Congratulations to Lee Academy, Hamilton, on winning the Canada National Final on 8th February 2018. In second place were Bowmore School, Toronto, and third place was taken by Rockcliffe Park School, Ottawa. 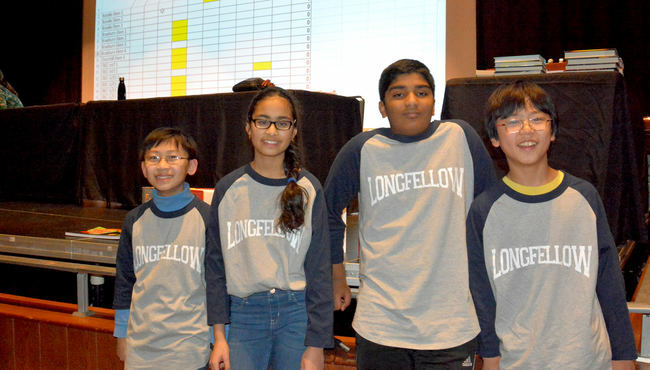 Congratulations to students from Longfellow Middle School, Virginia on winning the USA National Final on 31st January 2018. 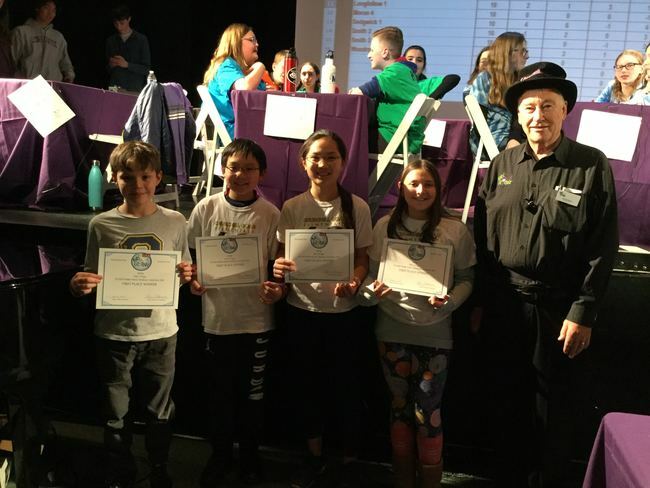 In second place were Churchill Road School, Virginia, with Woodrow Wilson Middle School, Connecticut, taking third place. 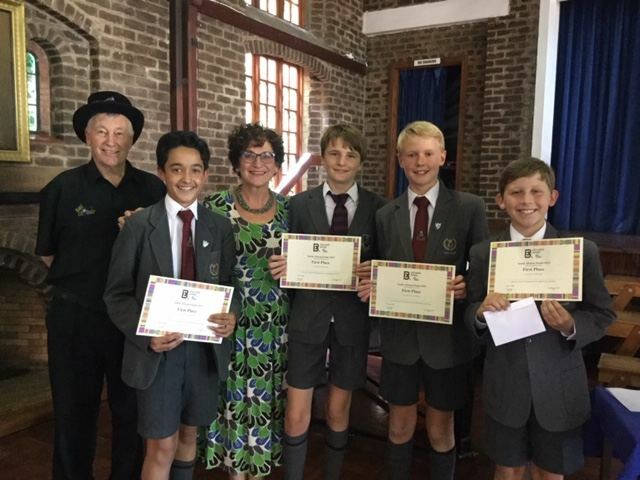 Many congratulations to the team from St John's College, Johannesburg, South Africa on winning the 2017 Kids' Lit Quiz World Final! The 2017 World Final took place in Toronto, Canada. For more details please see our World Final page. 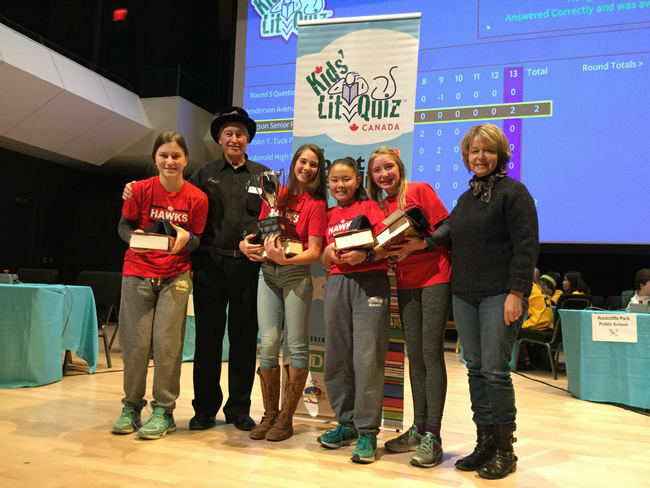 The Kids’ Lit Quiz is an annual literature competition for children aged 10 to 13. 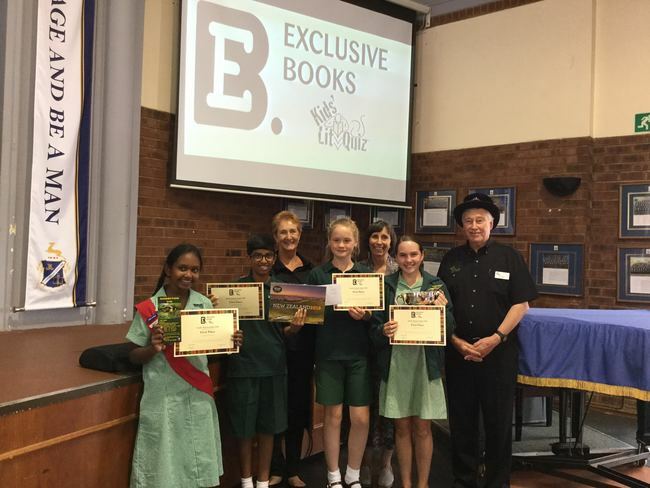 It puts readers onto the stage and lets them compete for fantastic prizes. Here on our website you can find out all about KLQ, try some practice questions, discover how to enter a team and view fixtures past and future (and results) on the Fixtures Timetable. 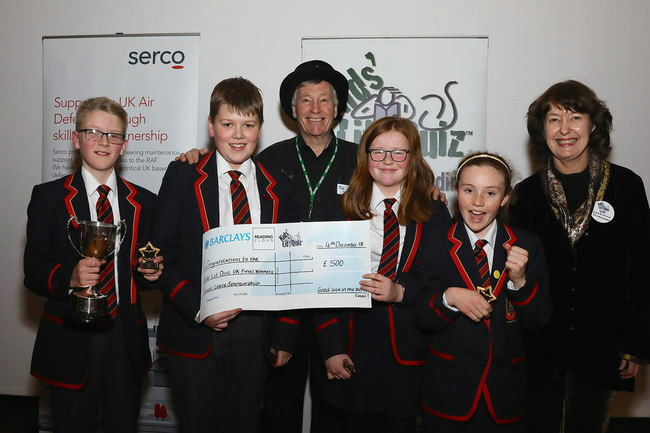 The Kids’ Lit Quiz is a not-for-profit organisation which has (or is about to obtain) charity status in some of the countries in which it operates. It is run and managed exclusively by volunteers, who give up hours of their time to enable the competition to thrive and grow. Each country has a National co-ordinator backed up by regional co-ordinators and dozens of voluntary helpers. Since it began in 1991 the quiz has spread across the world, with national competitions being held in New Zealand, the United Kingdom, South Africa, Canada, the USA, Australia, Singapore, Hong Kong and Indonesia. You can jump quickly to more information about your country using the KLQ Across the World section on the right of every page. The most recent World Final was held in Canada in summer 2017. The 2017 World Champions are this team from St John's College, Johannesburg (South Africa). See more photos on our Photo & Video Galleries page!